Myoli Beach is an undiscovered paradise littered with adventure! 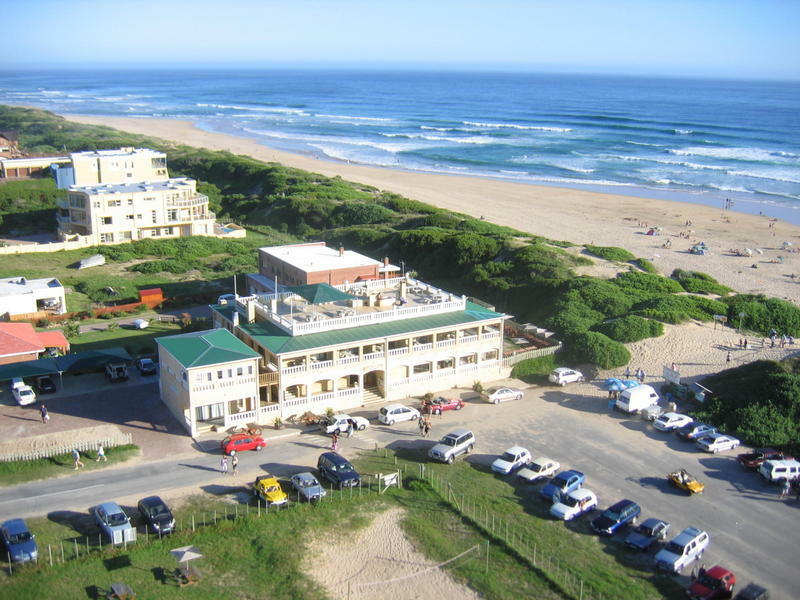 In-house activities and day trips include: Kite-surfing, surfing, wakeboarding, stand up paddling, paragliding, mountain biking, horse riding, canoeing, beach volleyball and trips to the Bloukrans Bungy Bridge or White Shark Africa where one can dive with Great White Sharks. With plenty to do, life truly is a beach at Afrovibe! Spend your days on an un-spoilt beach, sip on cocktails with sand between your toes at the beach bar, try to spot a dolphin or two from one of our balconies or enjoy a scrumptious meal from the in-house restaurant. Rooms types include single rooms, double rooms, triple rooms, family rooms and dorms - all of which are ensuite. 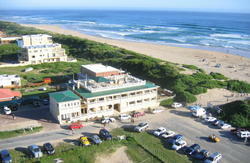 The rooms are clean and comfortable with self-catering facilities at your disposal. Facilities include, In-House beach bar and restaurant, breakfast cafe, Adventure bookings desk, free Wi-Fi, secure off street parking, Baz Bus Stop and friendly helpful staff. Off the N2 turn into Makou Street (Right when entering from George and left when entering from Knysna), follow road to Myoli Beach. Afrovibe Myoli Beach is the first property on Myoli Beach- next to the beach parking lot.